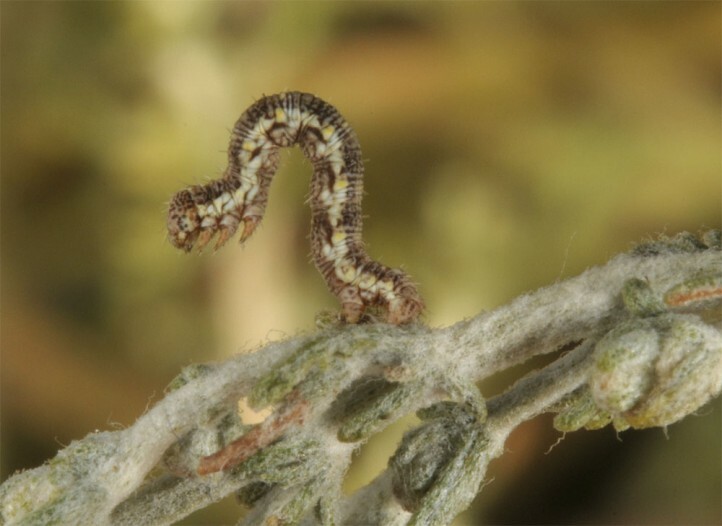 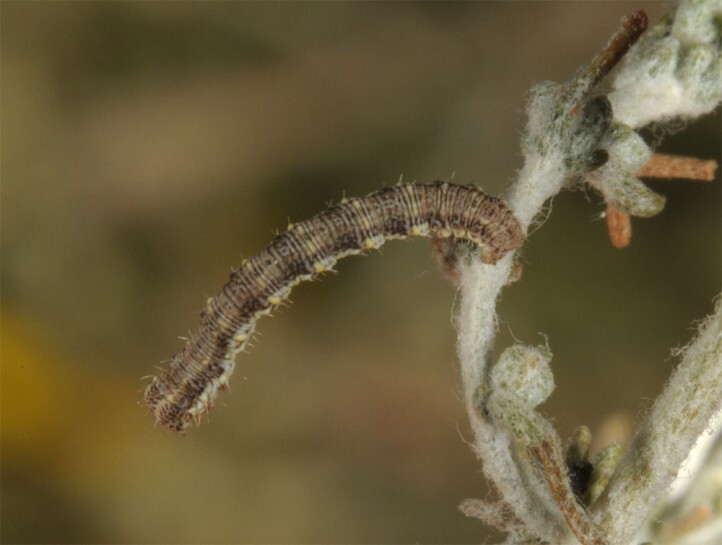 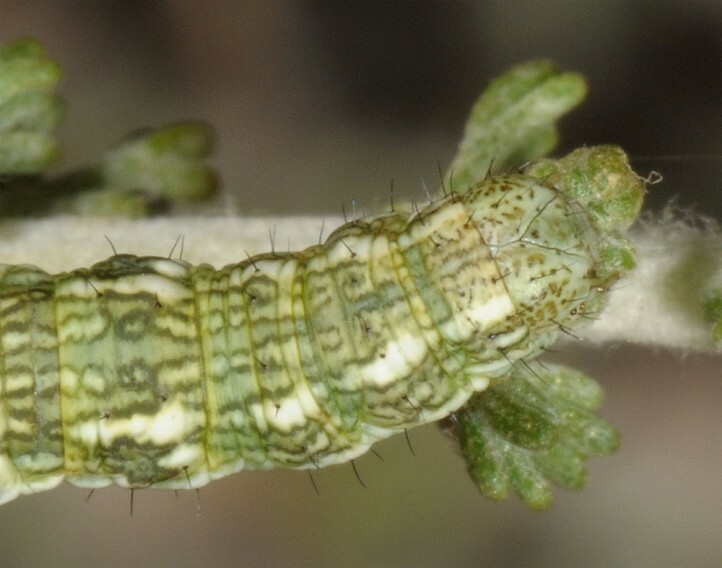 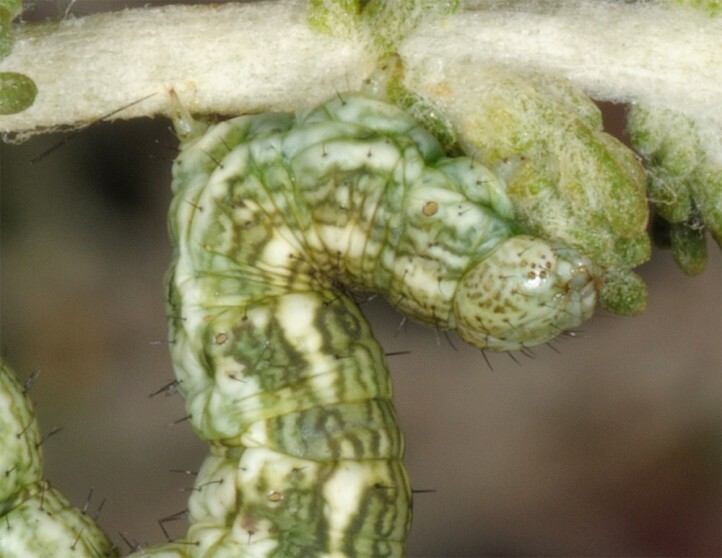 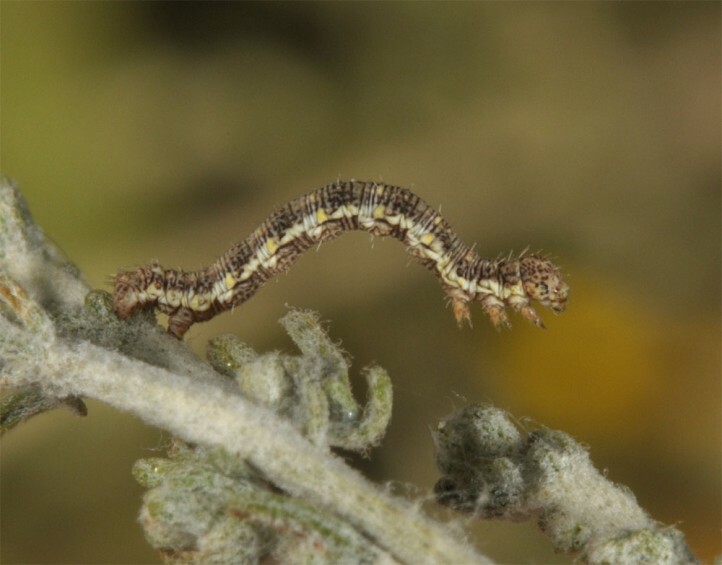 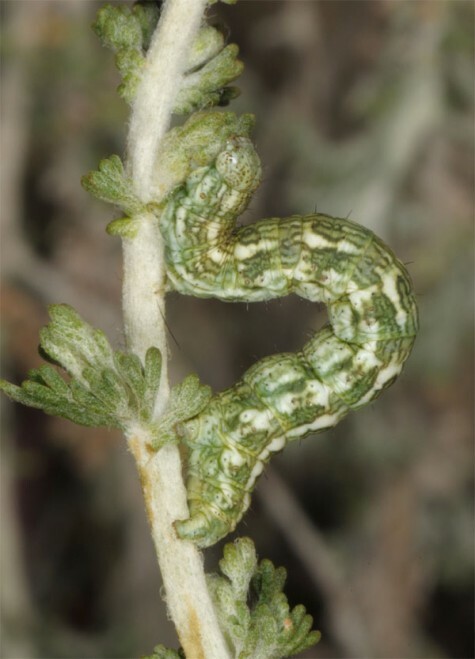 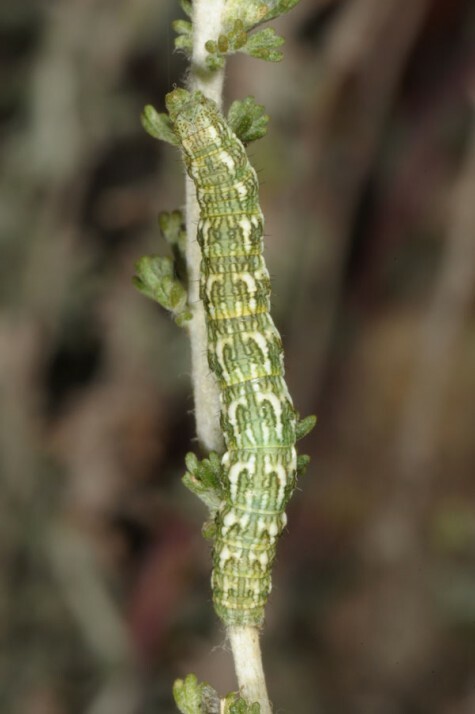 The larvae live on Artemisia herba-alba. 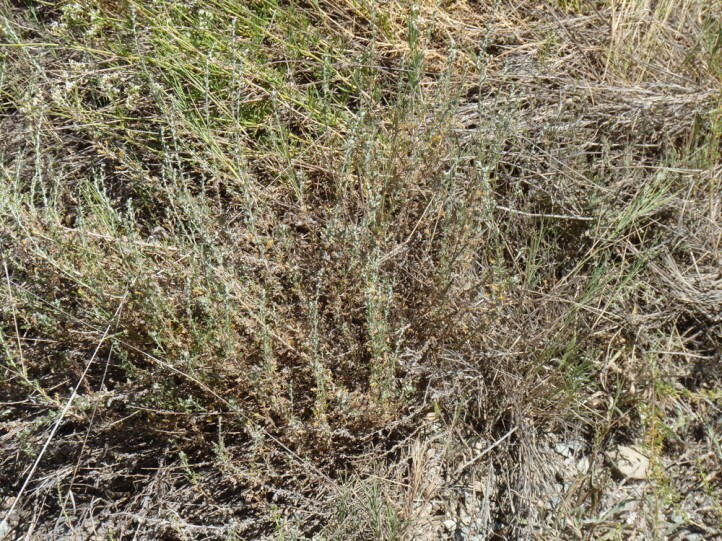 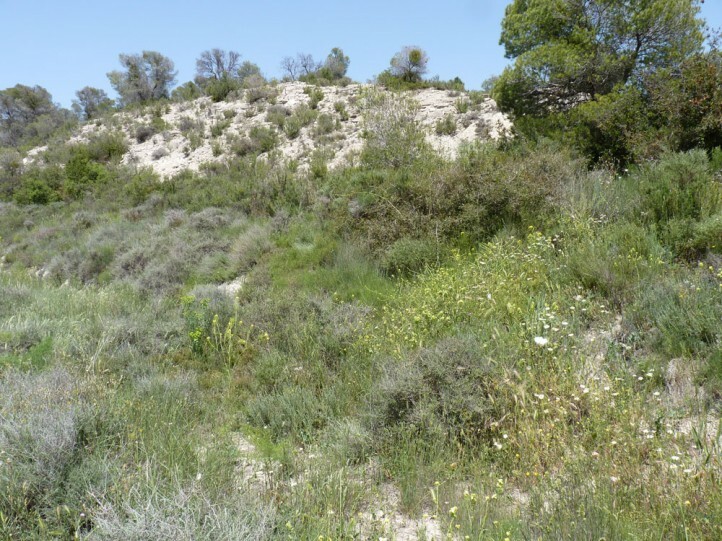 Narraga nelvae inhabits dry and hot steppes with dominating Artemisia herba-alba. 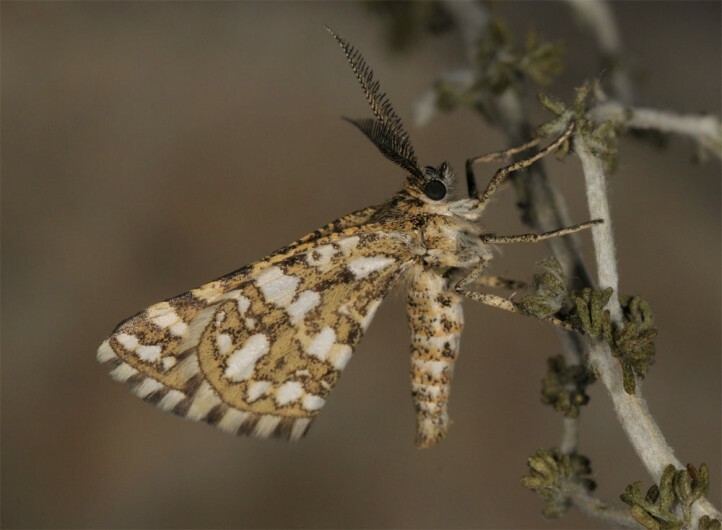 The moths occur in several generations from spring to autumn. 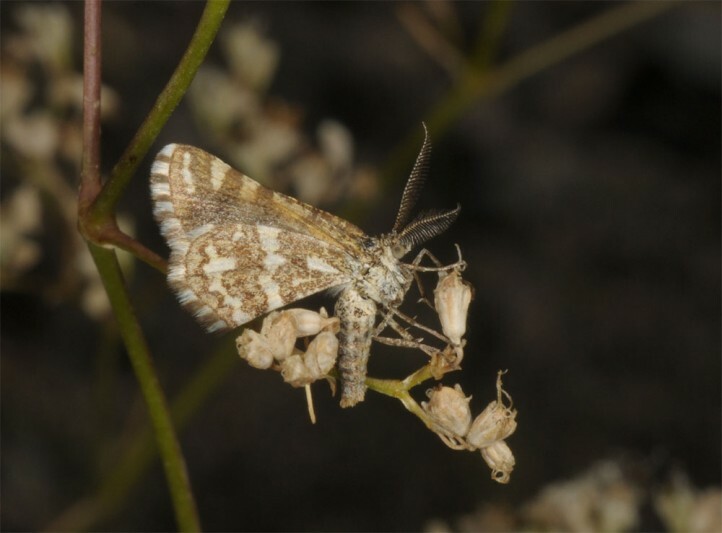 The adults usually rest with wings closed on the back on tips of stems and grasses. 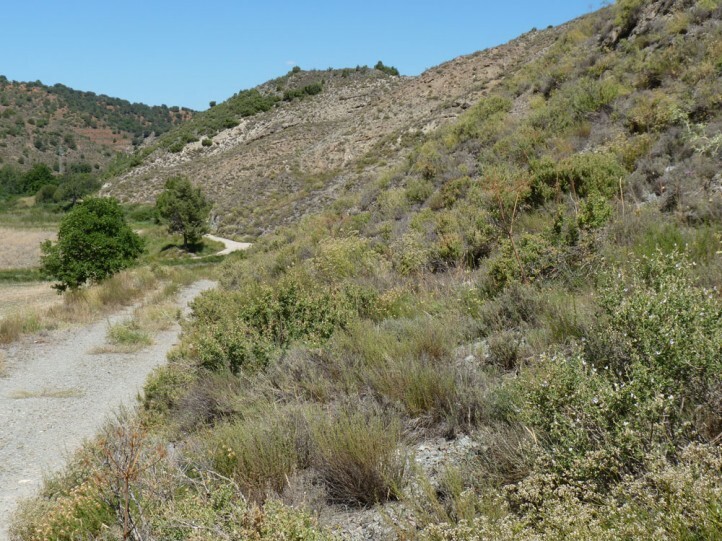 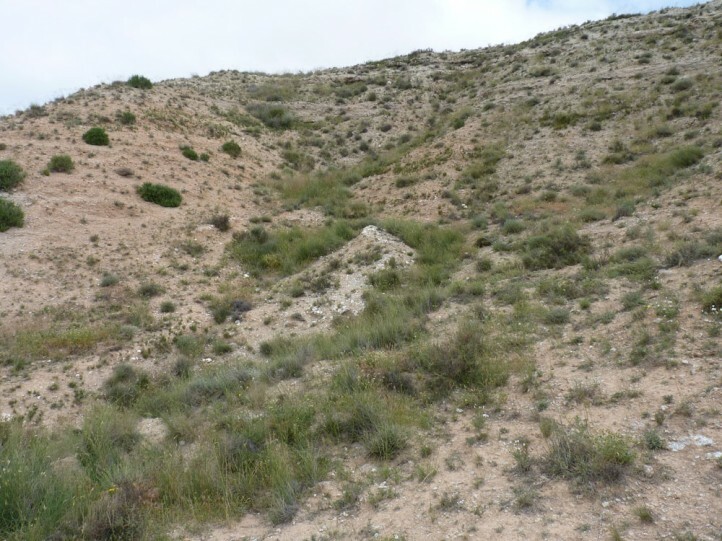 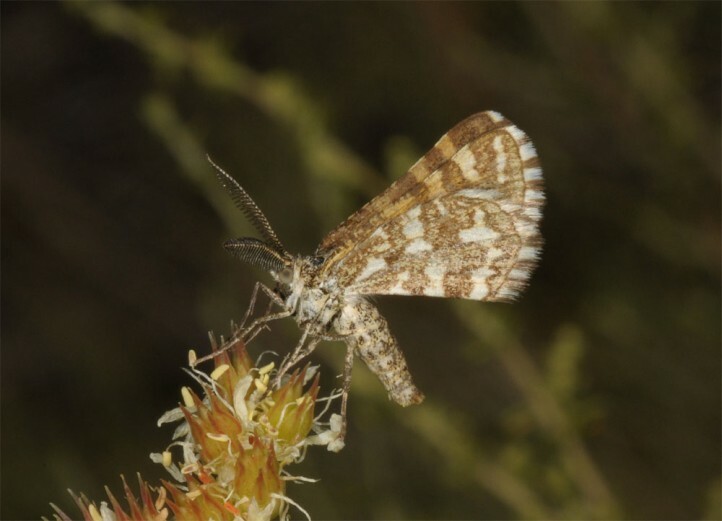 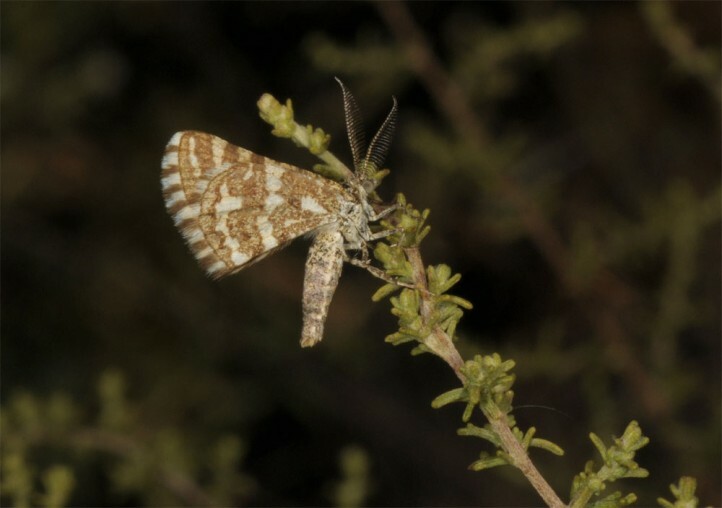 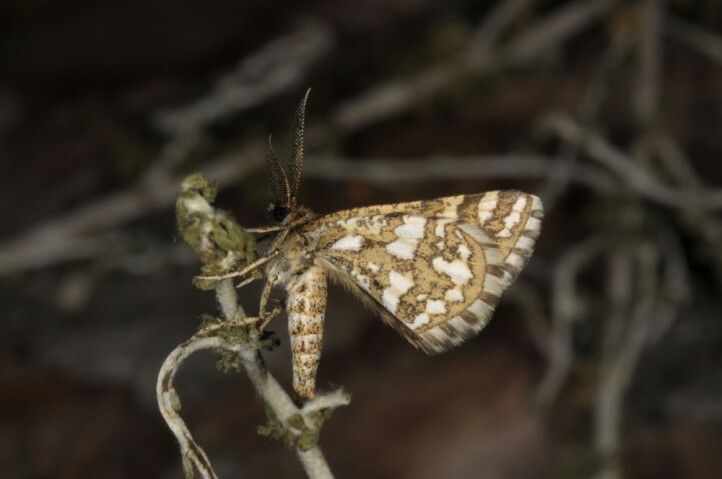 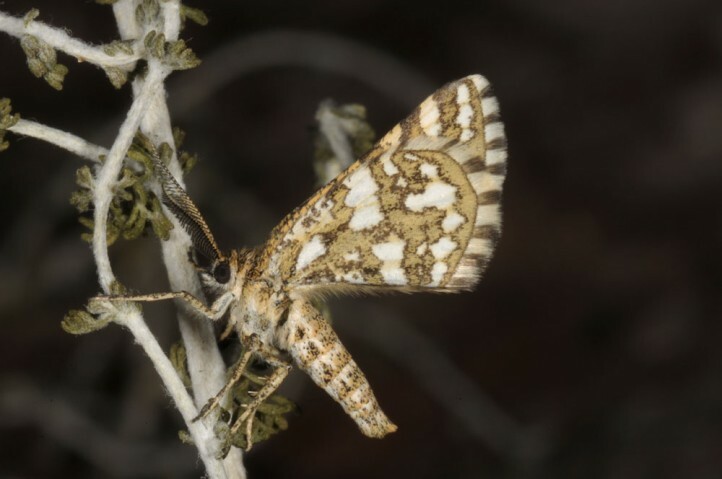 Narraga nelvae occurs in NW-Africa and Spain (ssp. 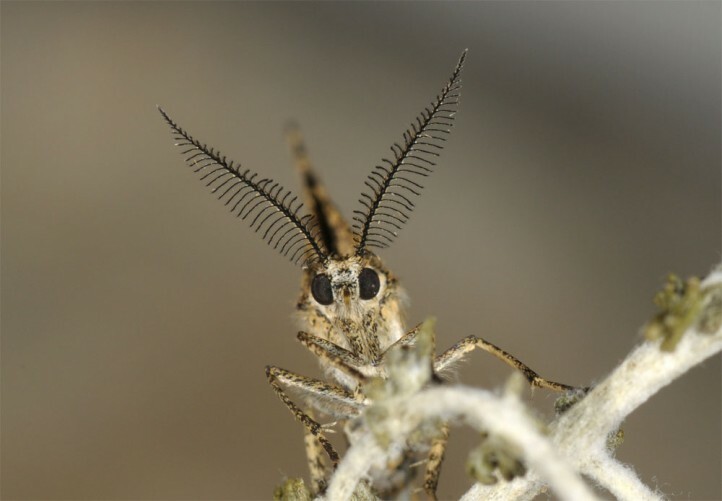 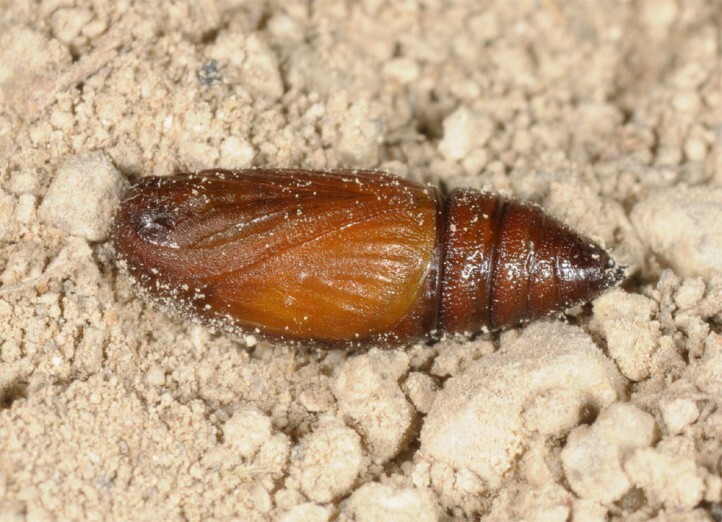 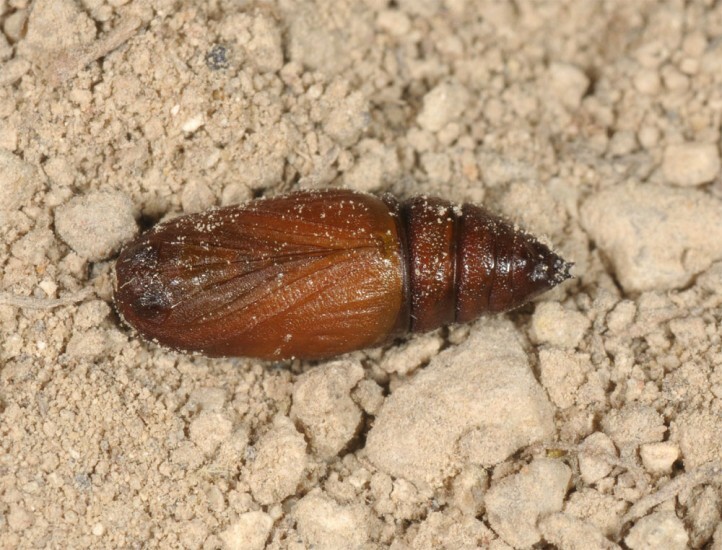 catalaunica, partly considered a species of its own).